I do not give false hope, says the LORD. My hope is not empty words that do not produce. 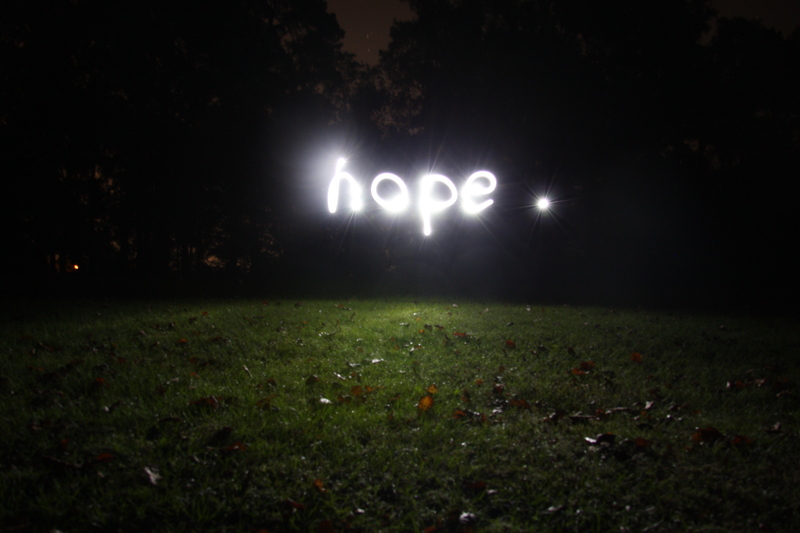 Your hope has substance as you trust in Me to fulfill the promises that I have given you that are infallible. Let faith arise in your heart and do not mix it with tormenting fear. For surely as I live, I will honor your faith that is fixed in Me and My Word that cannot be altered, destroyed or unfulfilled. I will bring you through the storms of life, untouched, unharmed, and undefeated. You will cross over into your promised land, says the LORD, for there will be no breach of promise with Me. Hold fast, says the LORD. Hold fast to the hope that is real and embrace the promises that I have given you that will not change, will not lie and will be done, says the LORD. For your hope in Me will produce and you have not hoped in vain. Your trust in Me is not a vain thing, but will bring you into the place of promise where you will war a good warfare and possess your inheritance in Me, says the LORD. Hold fast to that which is good, for I Am GOOD. My goodness and mercy for you endures forever and cannot be extracted from you. My grace is sufficient for you and My Word is truth. You will embrace what you hope for as you Hold fast to Me, the Author and Finisher of all things that pertain to you, that have begun in you, that will be complete in you that are always good, productive, and powerful, and will be accomplished by My Spirit, says the LORD. Thank You, Lord Jesus, for loving & caring for such a sinner !! So siren to my soul. loving kind, gentle, Savior of my soul. I rest in you. Amen and Amen.